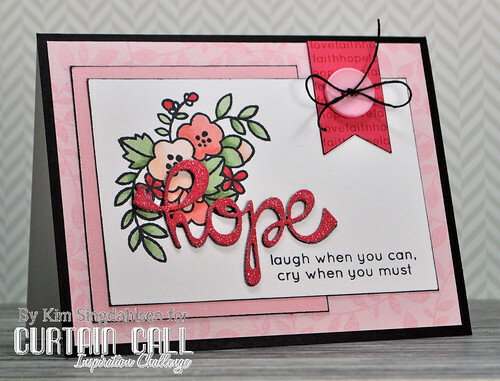 Curtain Call: The Curtain is Still Up on Smooch! 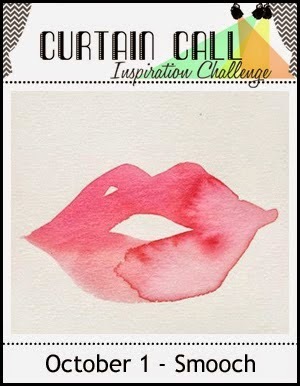 A randomly selected participant in the Smooch challenge will be awarded a $25 gift certificate to the Paper Smooches store, while the LEAD of the challenge will be invited as a guest designer for a future challenge! 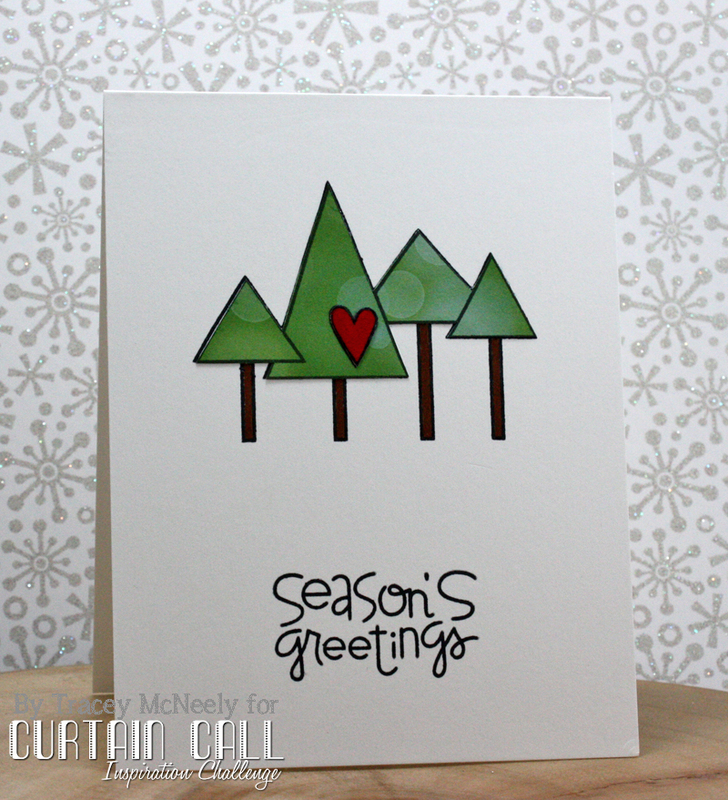 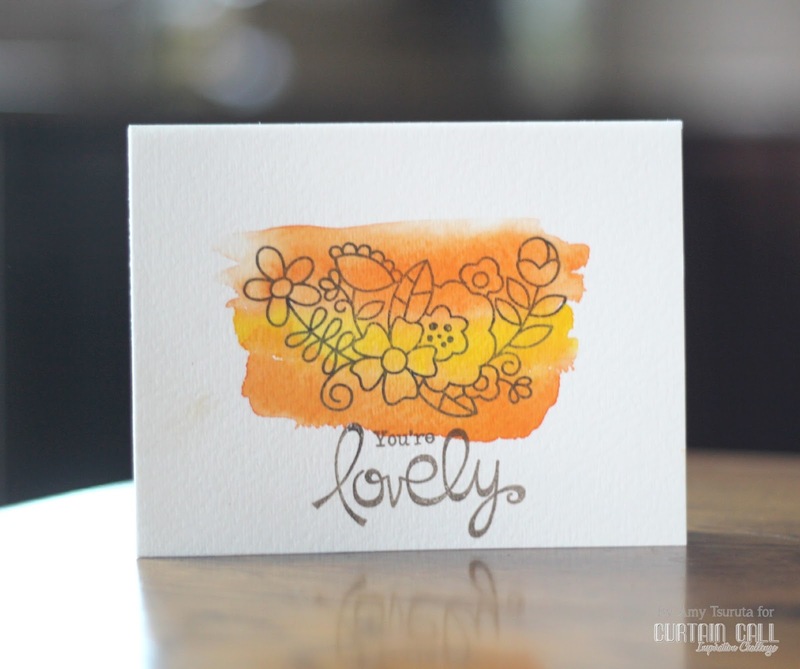 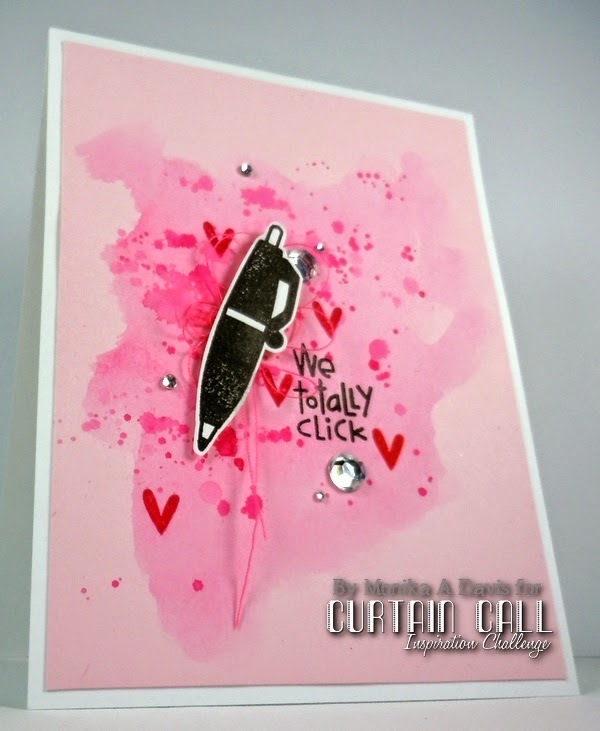 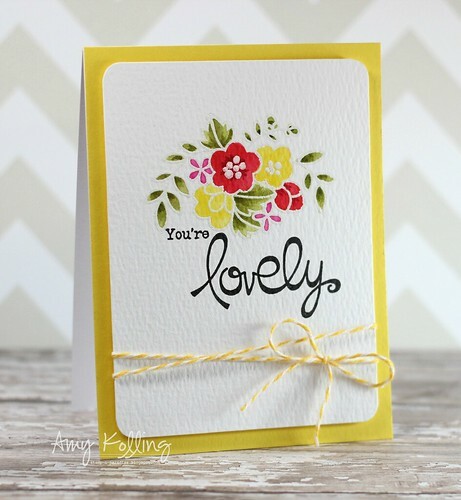 LOVE YOUR BLOG ALL YOUR CARD ARE BEAUTIFUL!